India represents a $3.5 billion market, growing at approximately 60-70 % every year! A recent report generated by Gartner, Inc. reveals that the Indian e-commerce market will reach $6 billion in 2015, which is a 70% increase over 2014 revenue of $3.5 billion. As far as the digital commerce is concerned it not only smoothes the progress of a purchasing transaction over the Web but also backs up the creation and long-term development of an online relationship with a consumer or business customer across multiple retail, direct and indirect sales, mobile, wholesale, call center and digital sales channels. 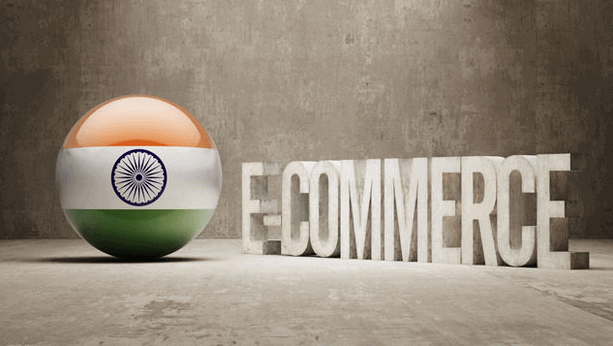 India is one of the fastest-growing e-commerce markets in Asia/Pacific! Mobile commerce is finding a grip in mobile shopping that is greater than ever. Companies dealing in food & beverages, consumer product goods and marketplaces have also started making investments in mobile commerce. However, it is a fact that still total digital commerce that happens through mobile is less than 5 percent. The augmentation in the penetration of affordable smart devices with connectivity and a swiftly growing ecosystem to engage customers on mobile will certainly make the mobile commerce to help organizations skip the desktop wave. Moreover, 30% of traffic for e-commerce sites come from mobile and tablets. The areas in which the digital companies are expected to expand their investments in order to stay competitive are digital marketing, Web analytics, personalization and big data. There are approximately 200 million users on social networks in India making it a key channel to understand and engage with customers. The B2B model at the same time is controlled to drive competence in the supply chain. Indian enterprises have ignored a lot of thing so far that has become the biggest channel such as sufficient investments in people, process and technology to engage with customers across channels and most importantly getting the right digital commerce strategy for the business.